Thank you for the reblogged! Is wonderful. Thanks for sharing. 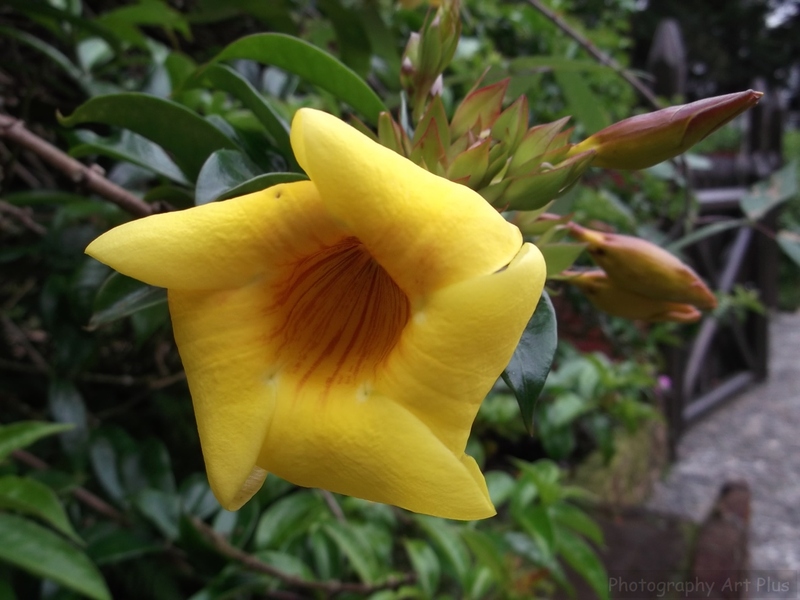 Lovely rich yellow in this flower. I like the way the petals fold over. Beautiful. Beautiful in texture and form and composition. Thanks for visiting my blog.